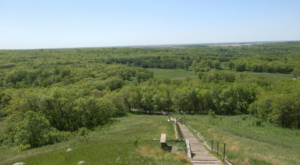 North Dakota is home to some of the most gorgeous state parks you’ll ever see. 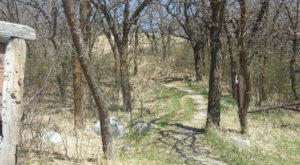 And if you enjoy outdoor activities such as camping, hiking, horseback riding, fishing, and exploring nature, you’re in luck because you can do it all in our state parks. 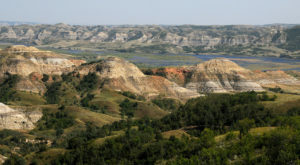 If you’re planning to visit some of North Dakota’s state parks this summer, definitely make sure these 10 are on your itinerary. 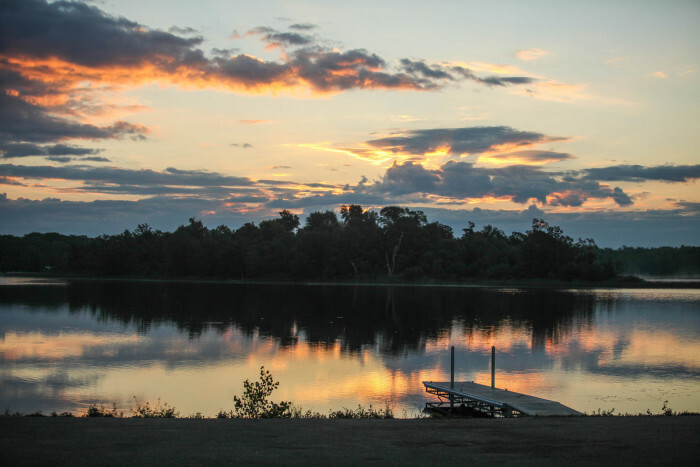 Located on the shores of Lake Metigoshe, this state park is well known for fishing northern pike, perch and walleye. 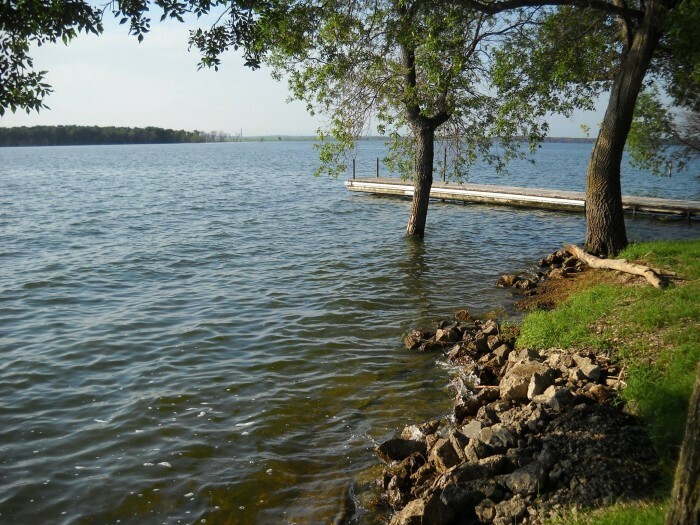 This 283-acre state park is located just 17 miles outside of Napoleon, North Dakota and offers recreational activities such as boating, canoeing, water skiing and fishing. 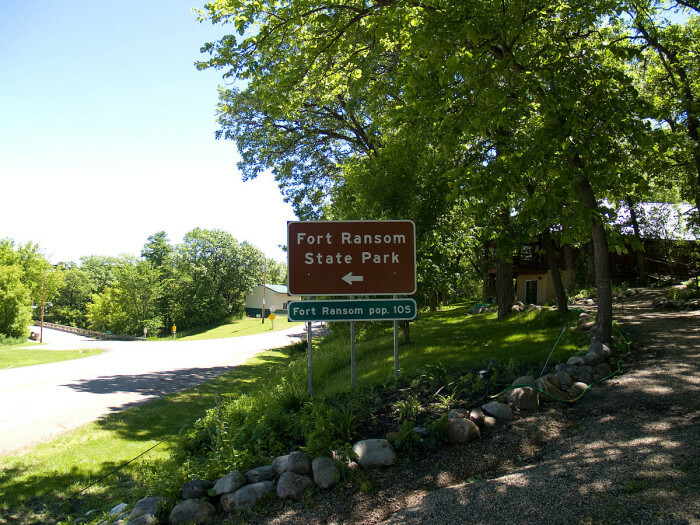 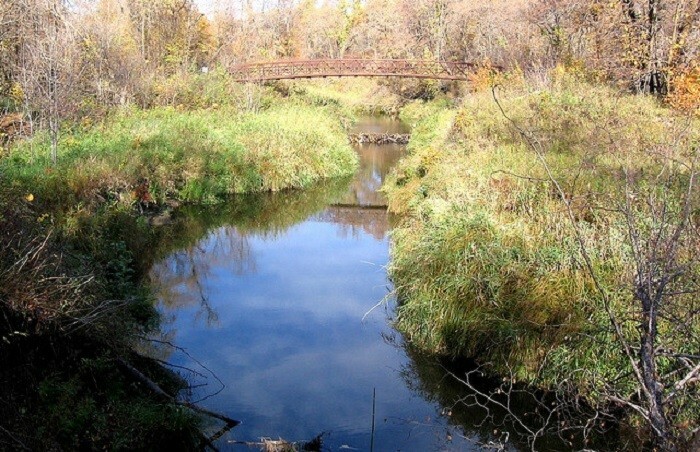 Fort Ransom State Park is nestled in the Sheyenne River Valley and is one of North Dakota's officially designated Scenic Byways and Backways. 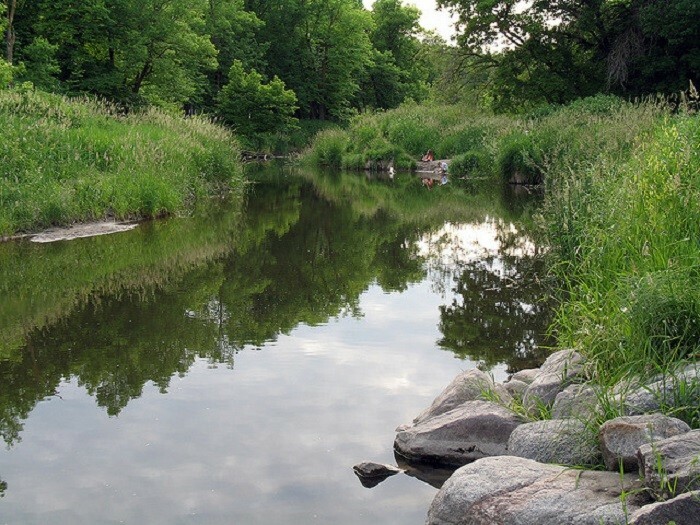 Located on the north shore of Lake Renwick, this state park has a 200-acre natural wooded area that's used as a sanctuary for plants, birds and many different species of wildlife. 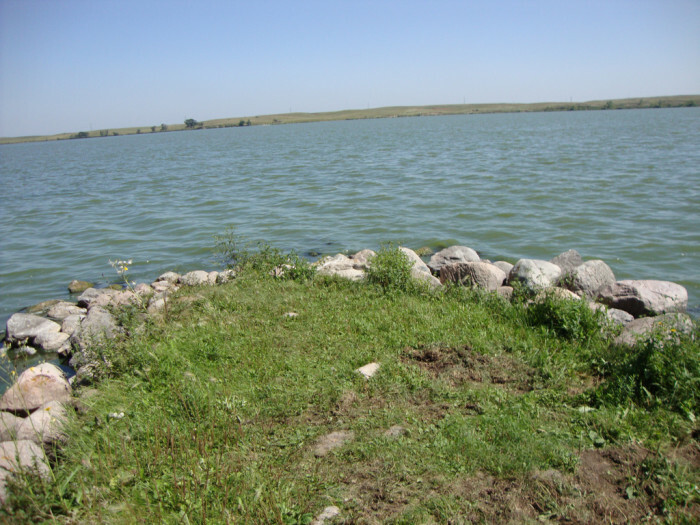 This state park has a lake that offers some of the best summer and winter fishing in North Dakota, and it's located 10 miles west of Devils Lake. 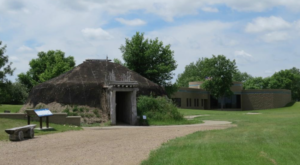 Military history, as well as early Native American history, is preserved at this state park, which is located only 7 miles from Mandan, North Dakota. 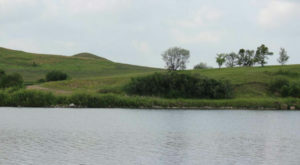 Two very rare fish species, the pallid sturgeon and the paddlefish, can sometimes be found in this state park's lake. 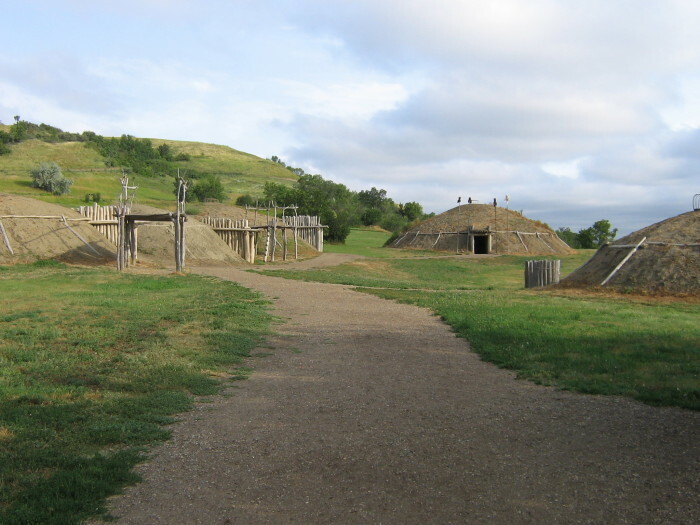 Lewis & Clark State Park is located 19 miles southeast of Williston, North Dakota. 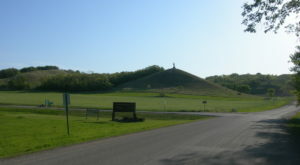 Because of this state park's many miles of trails, backpacking and horseback riding are popular activities. 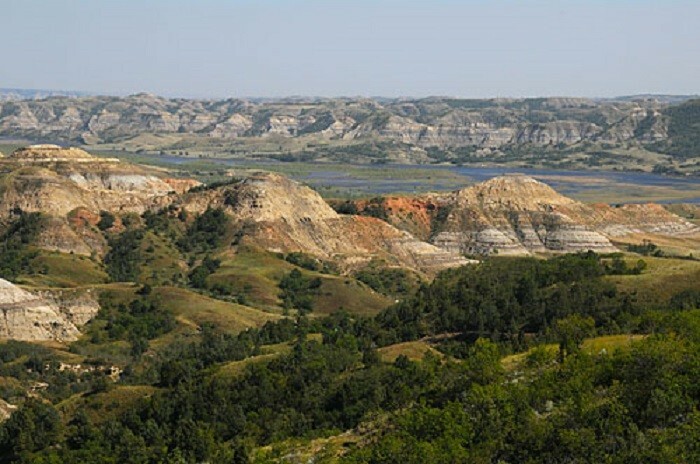 This state park also has some of the best Badlands scenery you'll ever see. 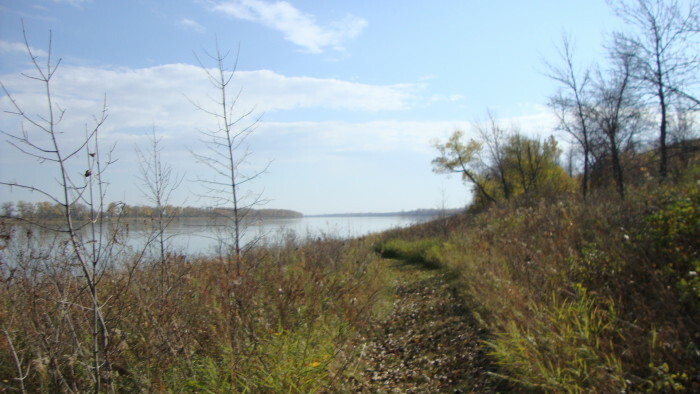 This state park stretches along seven miles of the Missouri River and has been left alone to preserve the land's natural beauty. 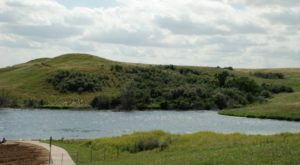 Turtle River State Park is stocked with lots of rainbow trout and is located 22 miles west of Grand Forks, North Dakota. 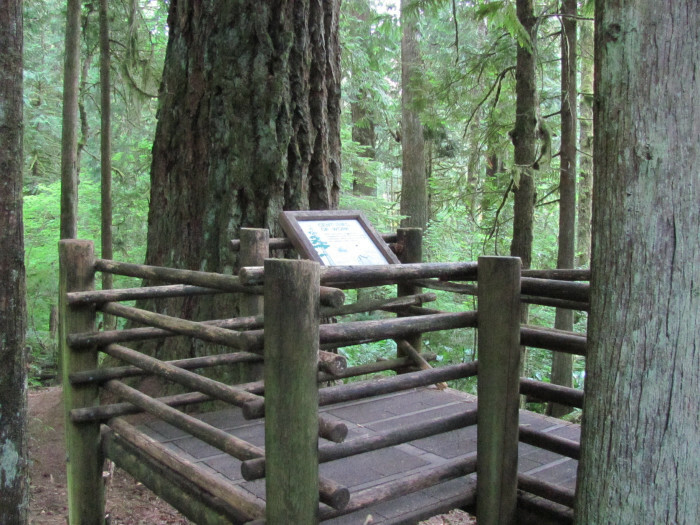 Do you plan on visiting any of these state parks this summer? Let us know in the comments below!